It’s mine. All mine. 143,000 well cared for miles and drives like a dream. The front seats are worn but they are still Volvo-comfortable. The A/C works, the radio works, and the sunroof works as well, which is a plus as none of those things worked in the TrailBlazer. It’s very solid, which I love. The 2.3 liter 5-cylinder propels the front wheels with such poise and the handling is very precise. It’s not slow, either. It likes to go and go fast. 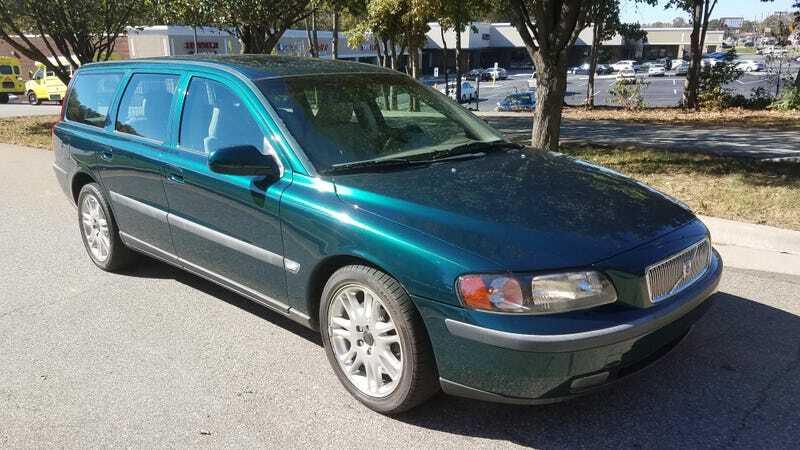 My father had a 2003 S60 T5 AWD and a 2008 S60 2.5T, so I remember riding in these cars when I was much younger. I loved how they rode then, and I love how they drive now. I’m just really happy with the purchase.